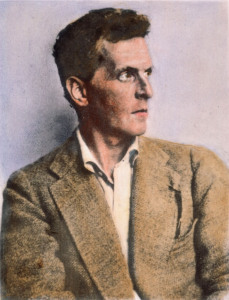 Ludwig Wittgenstein (1889 – 1951) was one of the most important philosophers of the twentieth century. Wittgenstein made a major contribution to conversations on language, logic and metaphysics, but also ethics, the way that we should live in the world. He published two important books: the Tractatus Logico Philosophicus (1921) and thePhilosophical Investigations (1953), for which he is best known. These were major contributions to twenty century philosophy of language.